Arsenal FC, West Ham United F.C. 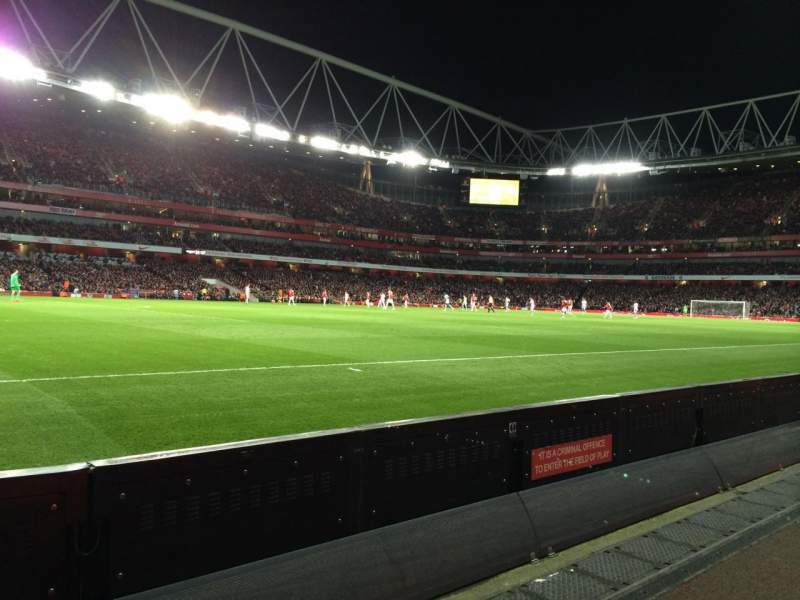 View towards North Bank goal. Picture taken 15 April 2014.